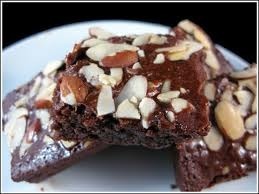 Simply mix the brownies as directed on package and stir in the White Chocolate Amaretto Mix. Top with Almond Topping and bake as directed. It’s east to take brownies and make them a very special dessert!